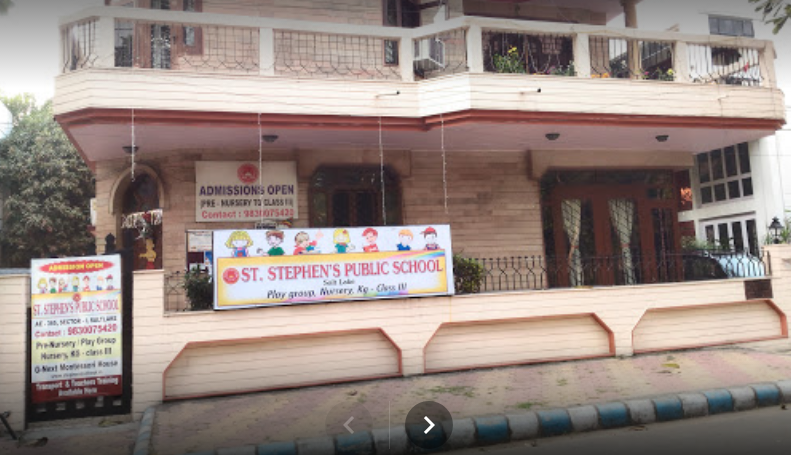 St. Stephens Public School, Salt Lake, aspires to be the best Pre-School, Nursery and Primary school. In our endeavor, we strive to provide the best wholesome education for the children using various facilities and methodologies at school. St. Stephens Public School is proud of its highly experienced teaching staff and mentors from various backgrounds. We strive on keeping a low student to teacher ratio so as to provide extra care for each student. We keep an atmosphere filled with enthusiasm and vitality that in turn encourages students to enjoy the school hours and learn with joy. We encourage students to take part in extra-curricular activities to build up feelings of teamwork and confidence. To be the best school in Salt Lake, we provide the students with both mental and physical activities that help them grow into matured and self-believing citizens of tomorrow. St. Stephens Public School encourages its students to think freely as it builds up curiosity and knowledge. 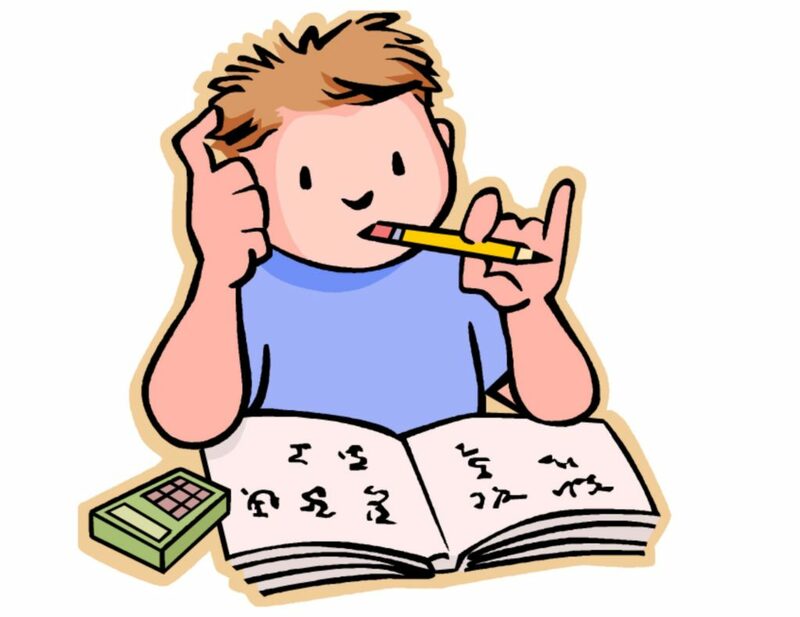 Freedom of thought helps the students to clear doubts and better understand the world around them. We aim at readying our students for the world outside with lessons and activities at school. We truly believe that the school should encourage parents and guardians to express their views and provide relevant feedback that can help the school to grow as well as provide the best education that the younger generation require. We, at St. Stephens Public School, encourage parents and guardians to interact with us through various workshops, meetings and events. Parents and guardians are encouraged to evaluate their ward’s development within the school hours to see how the students grow into respectable and responsible citizens of tomorrow. Learning at St Stephens Public School is a very active experience. We want your children to get fully involved in everything they do and make use of surrounding objects as well as real experiences to make this happen. 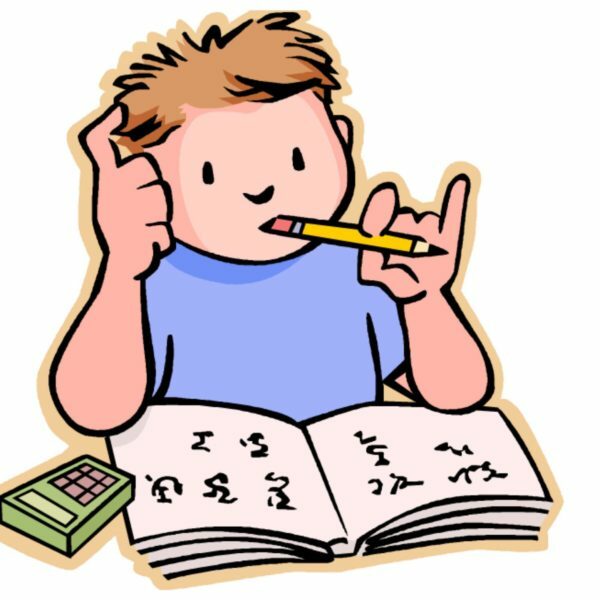 In our classes, our teaching covers all curriculum subjects as per the ICSE syllabus. At St Stephens Public School we believe firmly in the partnership between home and school. We believe your child’s education is a shared responsibility and we try to involve you as much as possible, by keeping you informed about your child’s progress and making you feel welcome in the school. Co curricular activities form an integral part of school education. The school therefore helps the child to develop an aesthetic sense through various activities like music and dance, art and craft, P.T and games, Yoga, Audio Visual and various indoor and outdoor activities. Education is concerned with all round development of the child. The school is a platform which provides the students with the opportunities to develop the right attitudes, skills and knowledge that the child needs to efficiently cope with the demands of living in a complex and changing society. Parents are also encouraged to take an active part to help the child attain an all round development. St Stephens Public School has well qualified and efficient teachers who are committed to high academic standards. Teachers will be available (with prior appointment) to meet the parents and discuss the child’s progress.